OceanGate CEO, Stockton Rush, successfully pilots Titan one solo dive to 2,500 meters and a second solo dive to 4,000 meters (13,123 feet). Rush joins James Cameron as only the second person in history to complete a solo dive to this depth. OceaGate CEO, Stockton Rush, pilots Titan to incremental depths, successfully reaching 720 meters. Repairs to electronics complete. 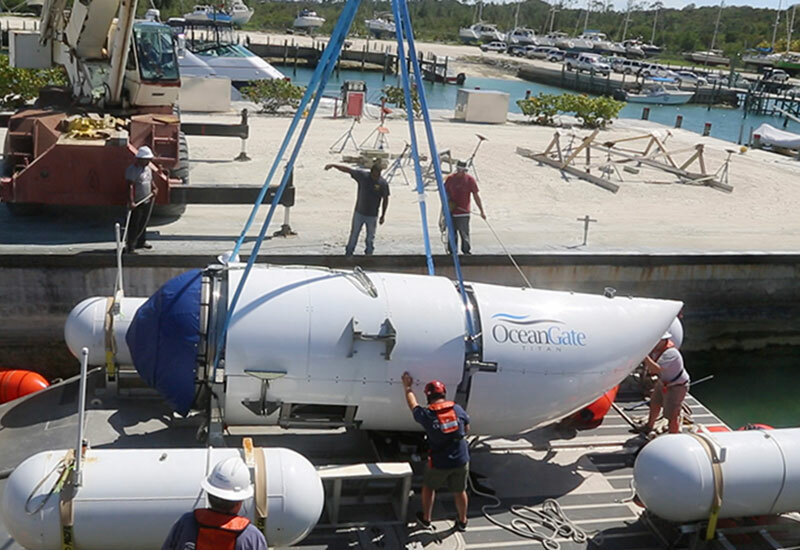 Manned test dives resume in the Bahamas. 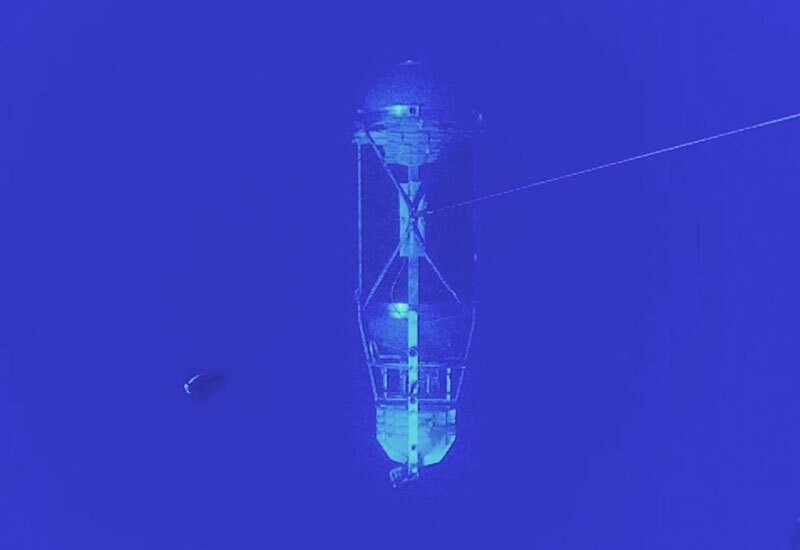 While the engineering team repairs the extensive electrical damage, Titan's pressure vessel is lowered, unmanned, on a monofilament line to 4,000 meters. 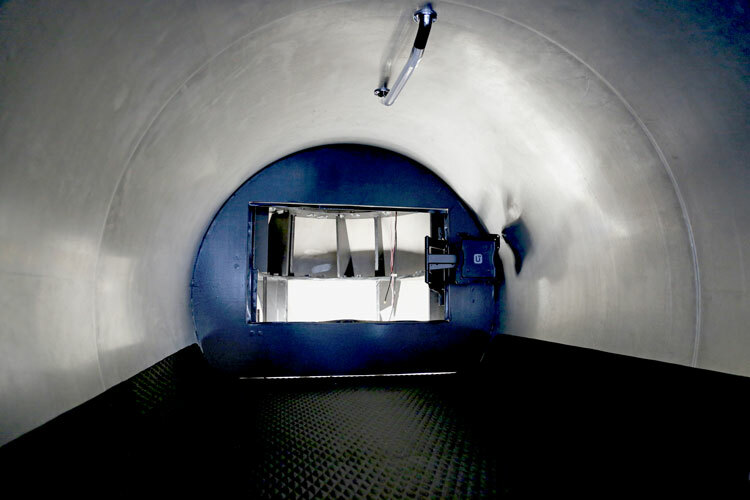 This test validated the design, engineering and use of carbon fiber. 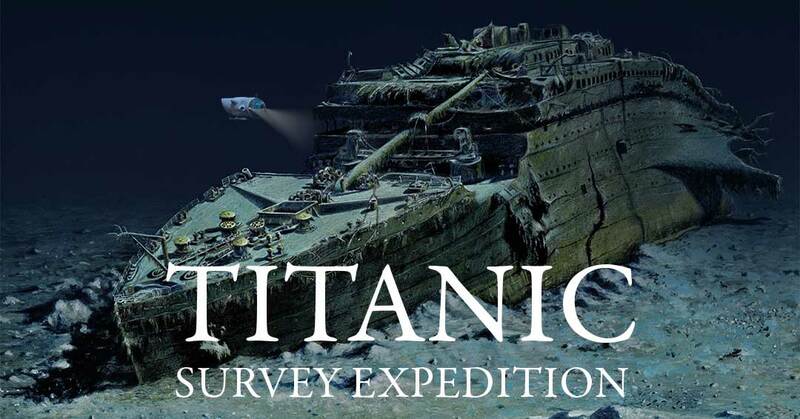 OceanGate announces that the 2018 Titanic Survey Expedition will be delayed until 2019 due to needed repairs on Titan. 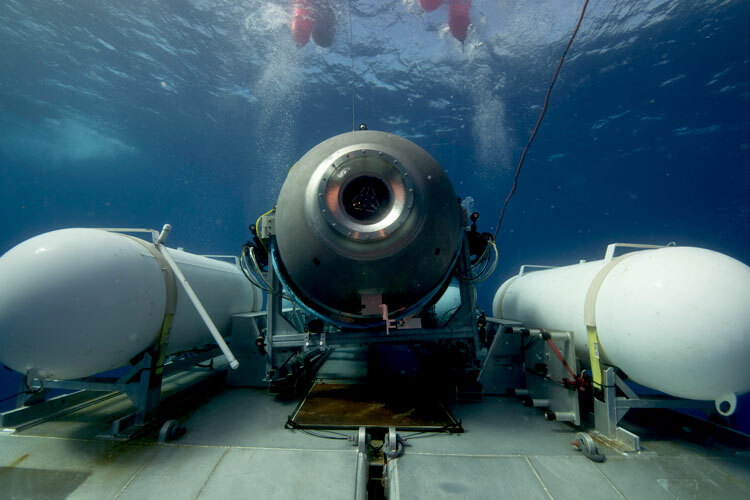 Shortly after being christened, Titan is mobilized to The Bahamas for planned deep sea tests. 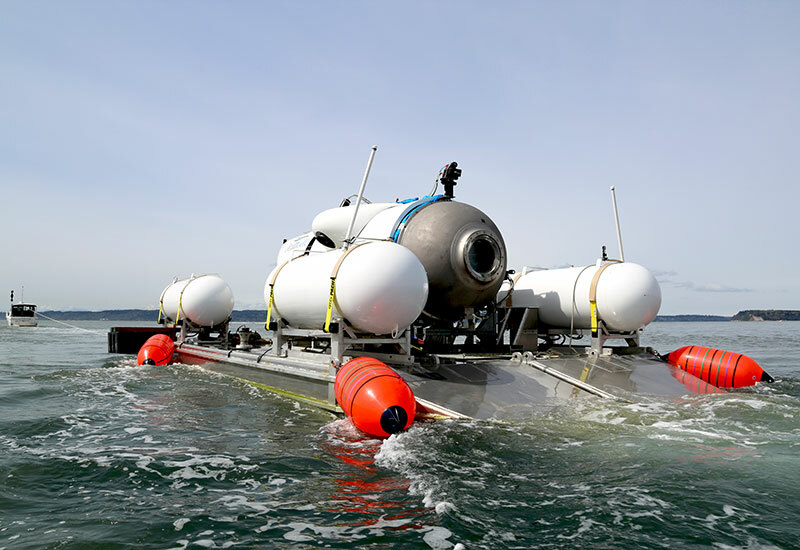 Test dives continue in Puget sound. After several successful dunks, OceanGate announces the completion of Titan. 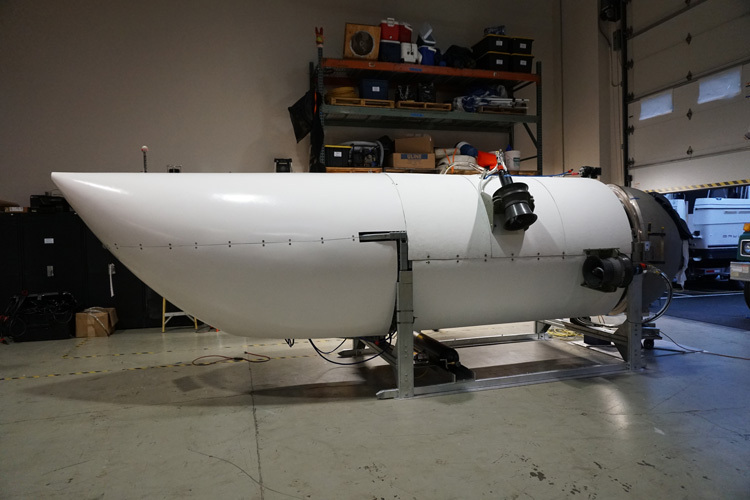 Fiberglall fairings are installed, and Titan is ready to begin test diving at Port of Everett. Titan transitioned to its own internal battery power. Team validates that the sealing surface on both the forward and aft domes are watertight by drawing a partial vacuum on the inside of the assembled hull and confirming zero pressure drop. 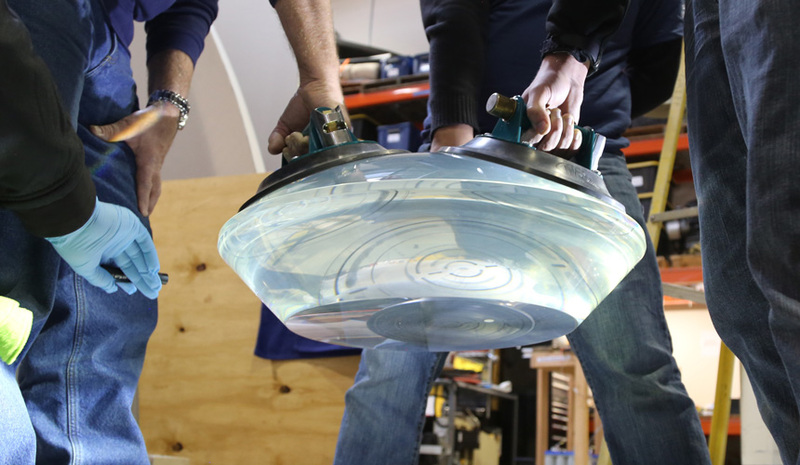 The acrylic viewport arrives at OceanGate and is installed on the forward titanium dome. 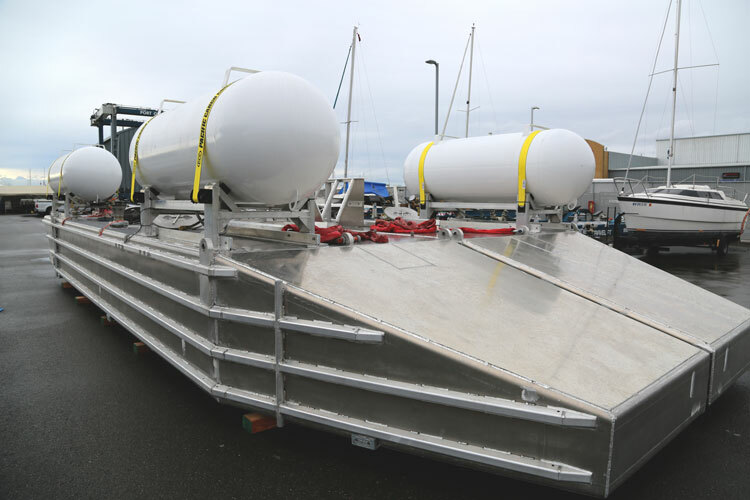 Titan launch and recovery platform arrives at OceanGate. 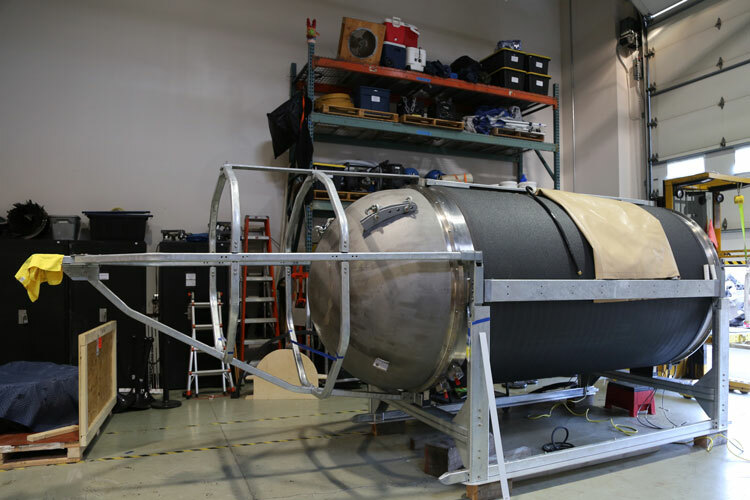 Aft cage assembly begins, providing a framework for housing batteries and control pods, all of which are cased in individual pressure vessels. Installation of the fiberglass insert begins. The insert is both functional and aesthetic. Functionally, it prevents condensation from dripping inside the submersible, and also isolates the electronics from the hull to reduce the chance of ground faults. 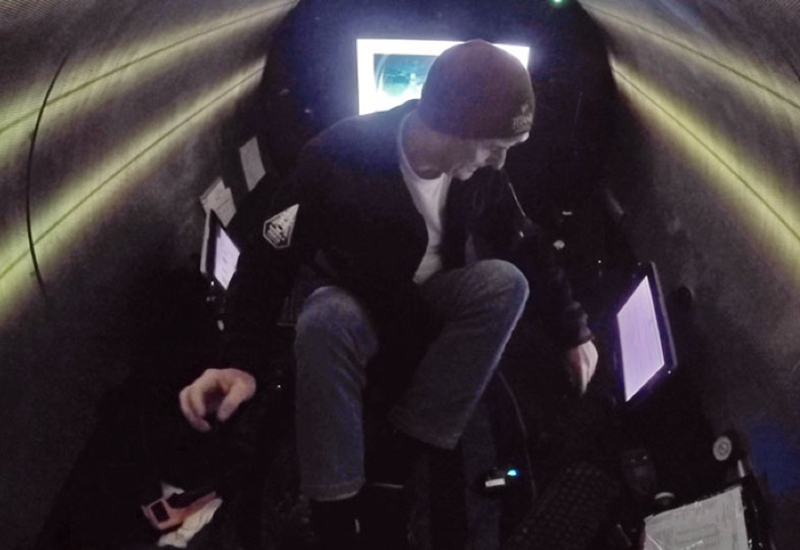 Aesthetically, the insert creates a modular interior which can easily be reconfigured based on the objective of the dive, equipment needs and crew size. It also houses a large digital display monitor affixed to hinges so that the pilot can easily access the equipment bay in the aft dome. 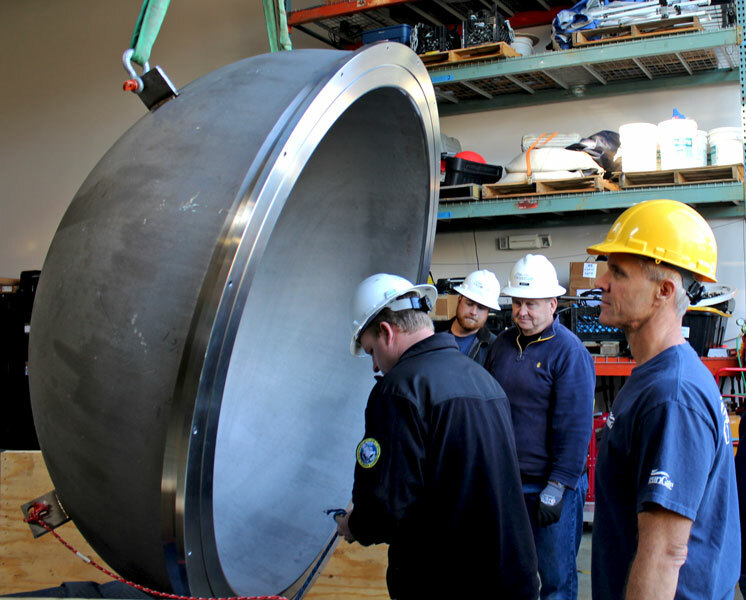 Aft titanium dome arrives at OceanGate. 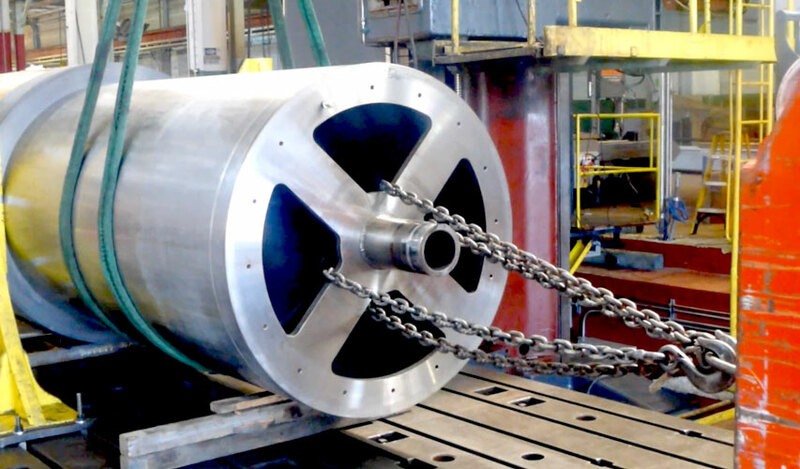 Titan's carbon fiber cylinder is coated with polyurethane to prevent saltwater intrusion. 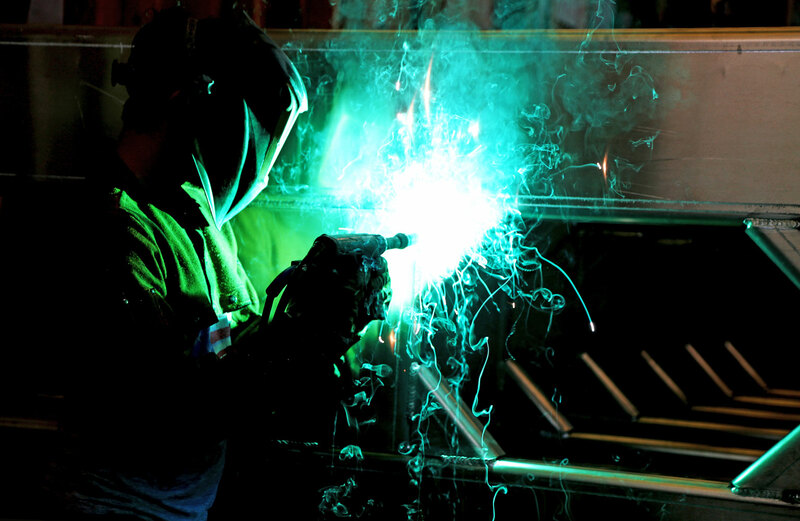 Launch and recovery platform construction begins at Everest Marine in Burlington, WA. 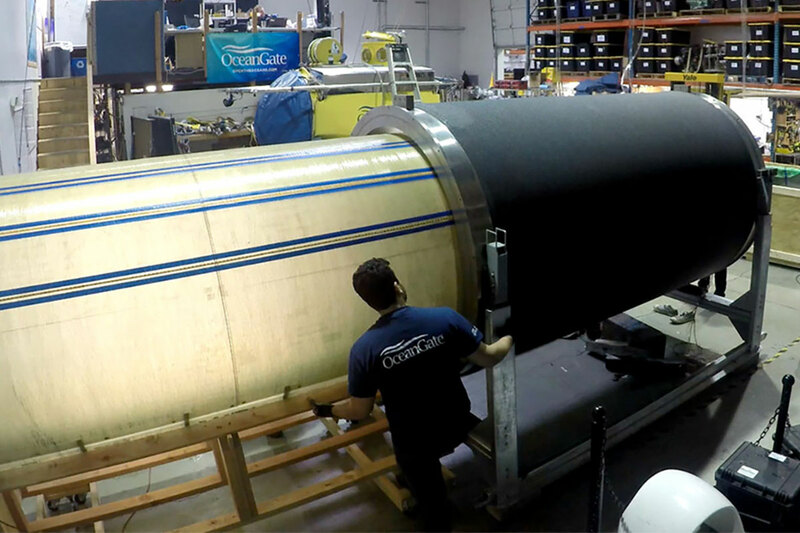 Carbon fiber hull delivered to OceanGate engineering and operations facility for inspection and assembly. Titanium rings bonded to the carbon fiber cylinder. Titanium hemispheres formed. 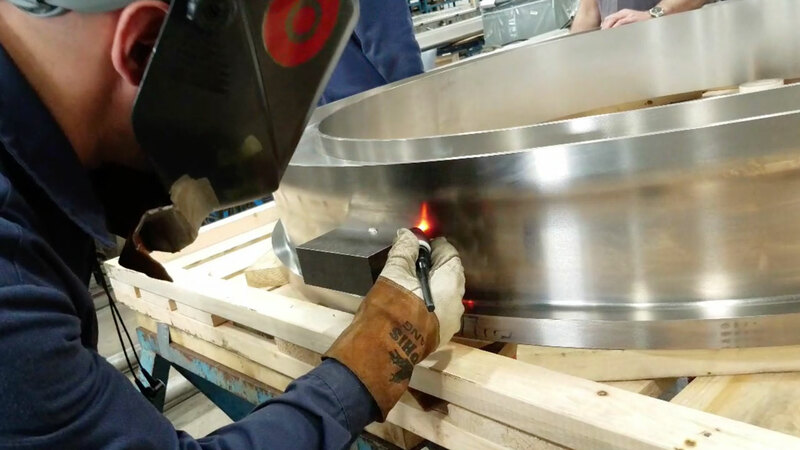 To achieve the dome shape, titanium was pressed from large, flat plates. 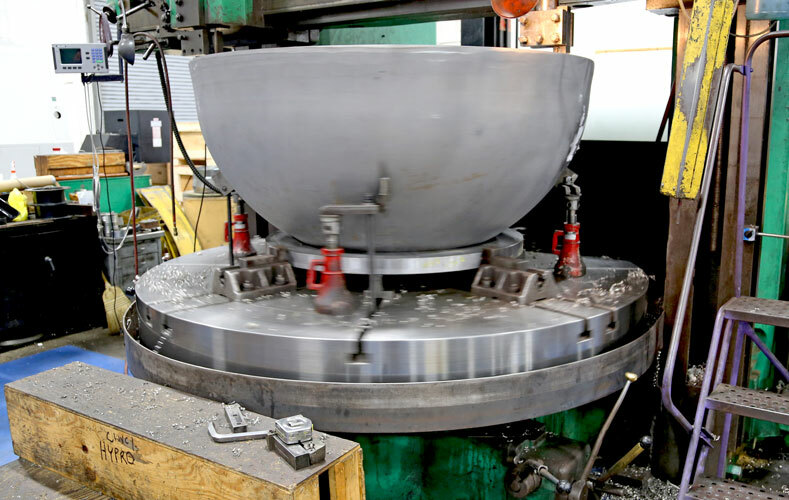 The domes were then machined to shape, including to precise tolerances on sealing surfaces to ensure a watertight seal under high and low pressure. 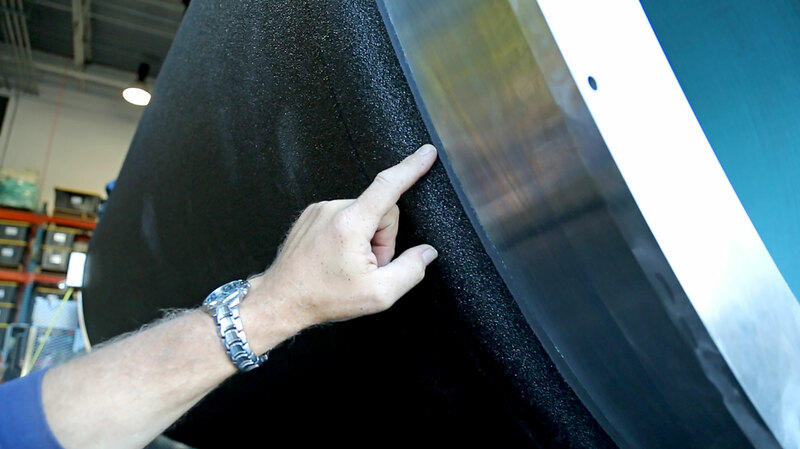 The carbon fiber hull was created by winding approximately 800 layers of carbon fiber around a stainless steel mandrel. After curing, the mandrel was removed. Machining of titanium rings complete. 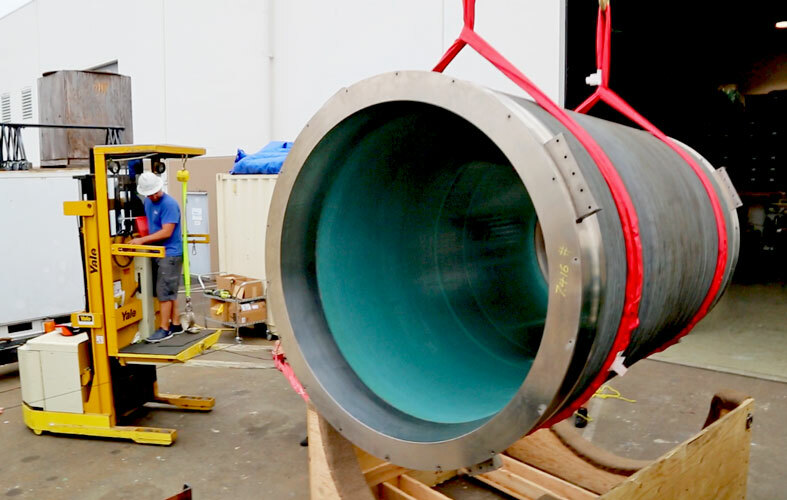 Titanium rings arrive at the factory. 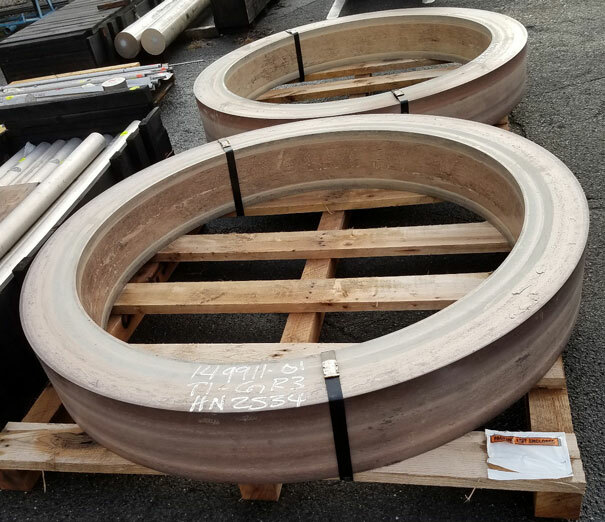 These rings will be bonded to the carbon fiber cylinder to provide attachment points for the forward and aft and forward titanium domes. These five components comprise the the pressure vessel. 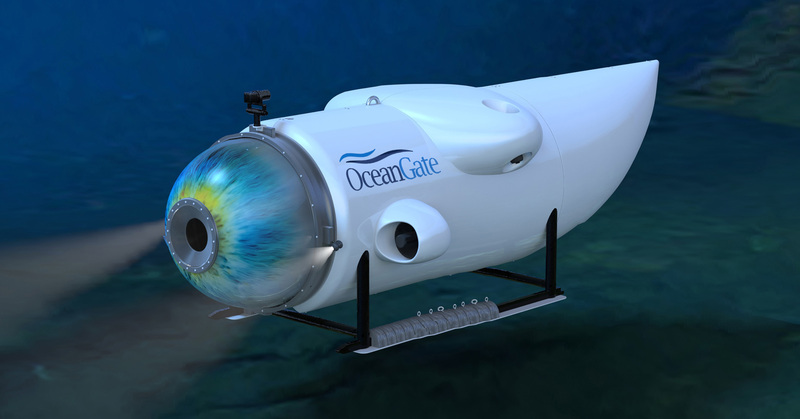 OceanGate announces plans that Titan will be used in the first manned submersible expedition to survey the RMS Titanic since 2005. 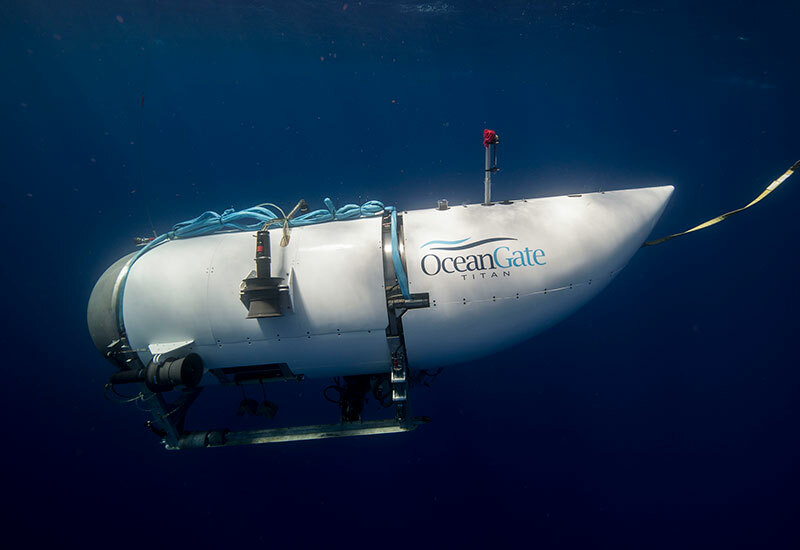 OceanGate announced the launch of Project Cyclops a collaboration with the University of Washington’s Applied Physics Lab to build a revolutionary new manned submersible in an effort to increase access to the deep ocean.